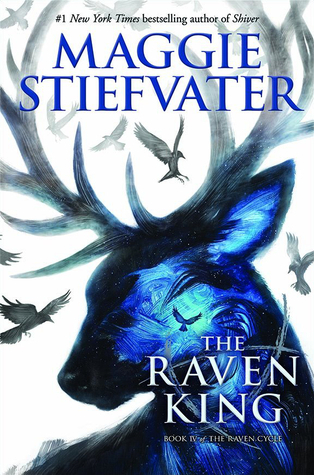 This cover of The Raven King is presented almost entirely without comment because the anticipation is that high. Blue. Adam. Ronan. Gansey. Noah.